In order to better integrate the Facebook with WordPress, developers at Facebook recently released an official Facebook plugin for WordPress. This plugin helps you implement features like Send, Follow and Like button, Like box, Facebook comments with an ease. Best of all, with the help of this plugin you can automatically publish WordPress articles on a Facebook page or your own timeline. You can personalize the stories further by adding your comment or mentioning your friends before publishing the story on Facebook (example below). Once you have installed and configured this plugin, every time you publish an article on your WordPress blog will be shared on your Facebook page automatically. Sounds simple, isn’t it? But configuring this plugin isn’t simple at all. Don’t worry, here’s a step by step guide to ease up your task. This doesn’t need an explanation. 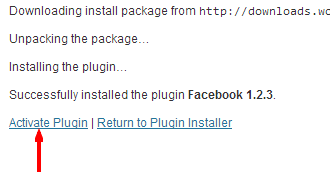 Search for the Facebook plugin from the WordPress backend, install, activate and you are good to go. The moment you start setting up the plugin, it will ask for an App id and App secret. 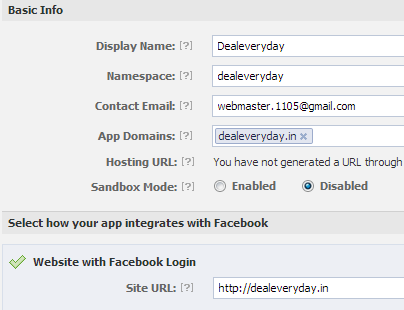 This means you now need to create a Facebook app to perform integration. Don’t worry, creating an app is easy, you don’t need to be a developer to create an app here. Click continue, deal with Captcha and Facebook will ask for some more details. 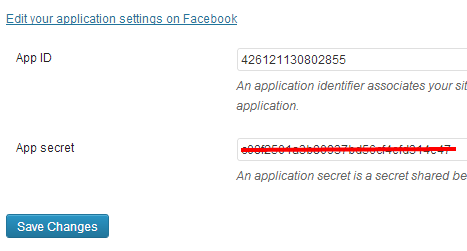 Once you have filled the details and created the application, Facebook will provide you the ‘App id’ and ‘App secret’. Go back to Facebook plugin settings of your WordPress blog, input these numbers and save changes. 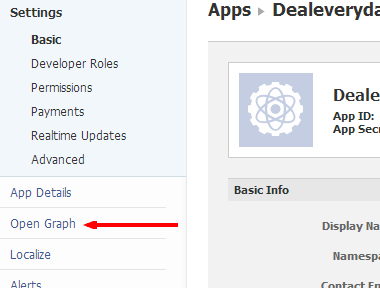 Setting up an Open Graph action defines what action a Facebook app needs to perform. Click on the Open Graph of your application. Now define the action and object which would be “publish a article” in our case. 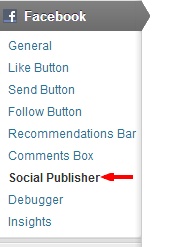 The next step is to tell the plugin where you need to get your stories published automatically. It could be your own Facebook timeline or any Facebook page you own. Tick the option “Post an article to my Facebook Timeline after it is public” or choose a Facebook page from the dropdown. Save changes and that’s it. You are done. Now whenever you publish an Article, it would be automatically published to your timeline or the Facebook page your recommended. You will notice a ‘Facebook Status Box’ in the Add new post page. Here you can add a comment to personalize the story further. Feel free to ask you queries in case you are stuck somewhere. Stay tuned for more WordPress tips and tricks. 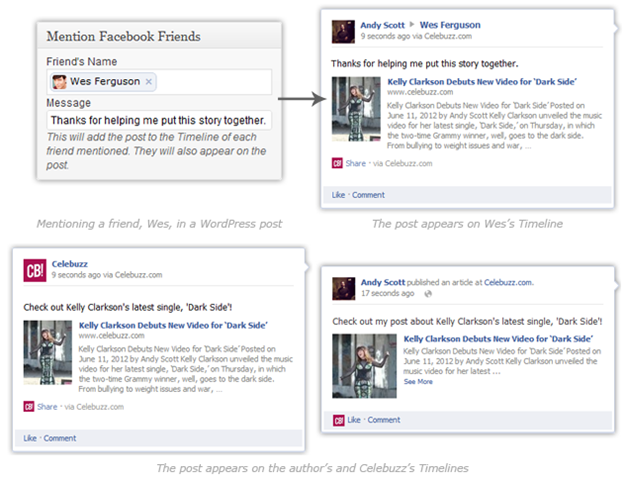 Now if you want to display the Facebook Feed on your website then you can try the FaceBook Feed Plugin for wordpress.